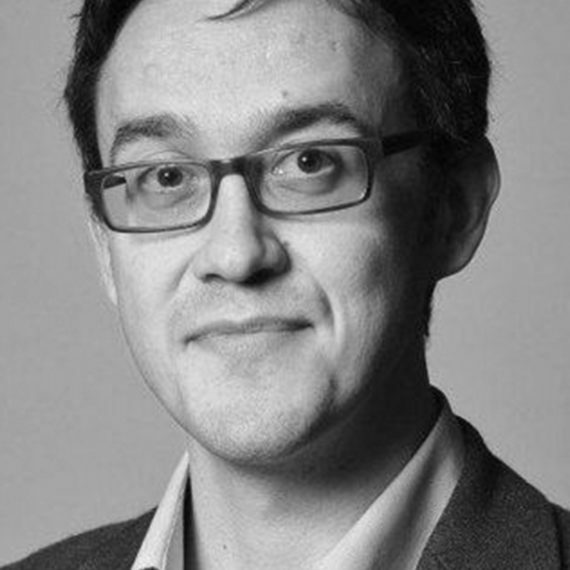 Dr Christopher Harding is a cultural historian of modern Asia and its relationships with the West. Christopher writes and broadcasts on topics ranging from religion and spirituality to politics, pop culture, and mental health. Since being named one of BBC Radio 3’s New Generation Thinkers in 2013, his broadcast work has included discussion and festival appearances, essays, a taster film, and extensive documentary work on BBC radio, including a four-part series on culture and mental health The Borders of Sanity, which was broadcast on BBC Radio 4 and the World Service in 2016. He has written for BBC History magazine, History Today, Aeon magazine, and the Telegraph, in addition to Japan’s premier national daily, the Asahi Shinbun. In 2017, Christopher assisted with the BBC and British Museum collaborative project Living With the Gods, presented by former Director of the British Museum Neil MacGregor. Christopher’s first book is Japan Story: In Search of a Nation, 1850 to the Present (Allen Lane, November 2018). Born in London, Christopher studied at the University of Oxford before living and working for a number of years in Japan. He now lectures in modern Indian and Japanese history, and in culture and mental health, at the University of Edinburgh. Japan Story is an extraordinarily rich cultural history of Japan from 1850 to the present. The book offers a brand new telling of modern Japanese history, exploring the ways the ways in which the nation has grappled with modernity, internationalism and its own cultural anxieties, and revising the traditional narratives of contemporary Japan as both a morality tale and an economic miracle. In Chris’s absorbing account, we encounter writers of dramas, ghost stories and crime novels where modernity itself is the tragedy, the ghoul and the bad guy; surrealist and avant-garde artists sketching their escape; rebel kamikaze pilots and the put-upon urban poor; hypnotists and gangsters; men in desperate search of the eternal feminine and feminists in search of something more than state-sanctioned subservience; Buddhists without morals; Marxist terror groups; couches full to bursting with the psychological fall-out of breakneck modernization. These people all sprang from the soil of modern Japan, but their personalities and projects failed to fit. They were ‘dark blossoms’: both East-West hybrids and home-grown varieties that wreathed, probed and sometimes penetrated the new structures of mainstream Japan. All eyes will be on Japan in the coming years with the abdication of Emperor Akihito in 2019 and the Olympic Games in Tokyo in 2020. This dazzling and original book digs beneath the surface of a highly complex society, and confounds the particular image of Japan that its government likes to portray.